The much anticipated ad-hoc legal framework on natural gas in Tanzania is expected to be finalized by November 2014 and be presented for the Parliament’s consideration this year, according to the Energy and Minerals Minister Professor Sospeter Muhongo. On 1st of June 2014 during the East Africa Community (EAC) meeting, Professor Muhongo said that currently the government is expecting final remarks from various stakeholders and will soon finalize the draft bill. According to some analysts, given the time needed for a bill’s constitutional review, it is unlikely that the new gas bill will be passed before 2015. 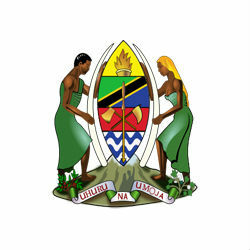 Tanzania, with its recently discovered 46.5 trillion cubic feet of natural gas, aims to ensure equitable distribution of resource revenues and establishment of a Sovereign Wealth Fund to safeguard and monitor oil and gas profits.